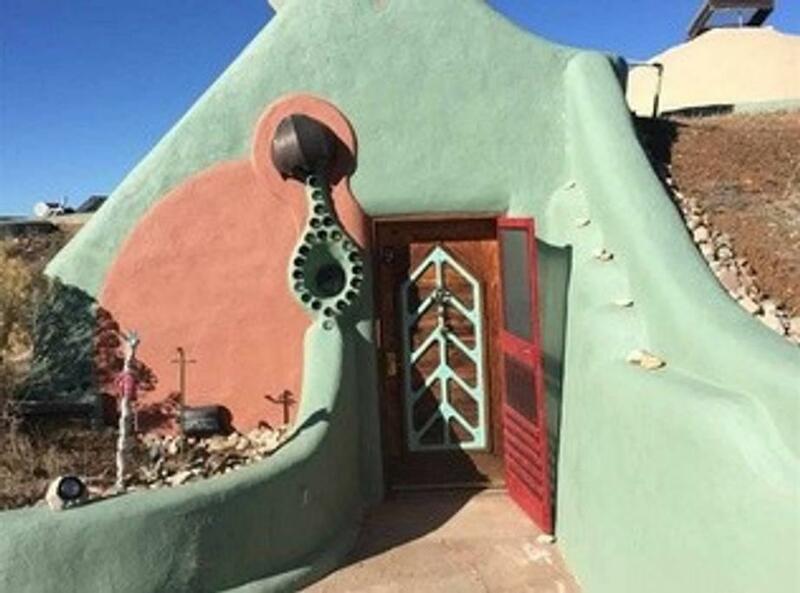 This quintessential hut house is the most darling example of earthship architecture.Filled with charm, charm and more charm. 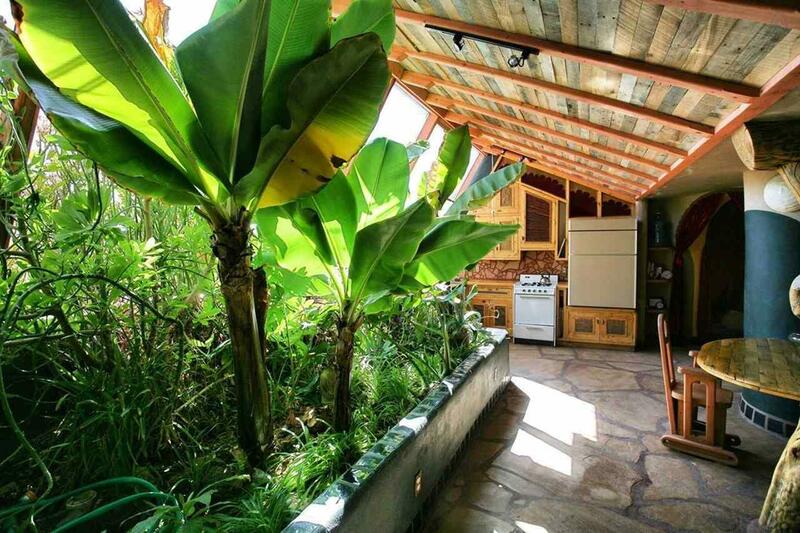 Good things come in small packages.This 1 bedroom, 1 bath is all off grid. 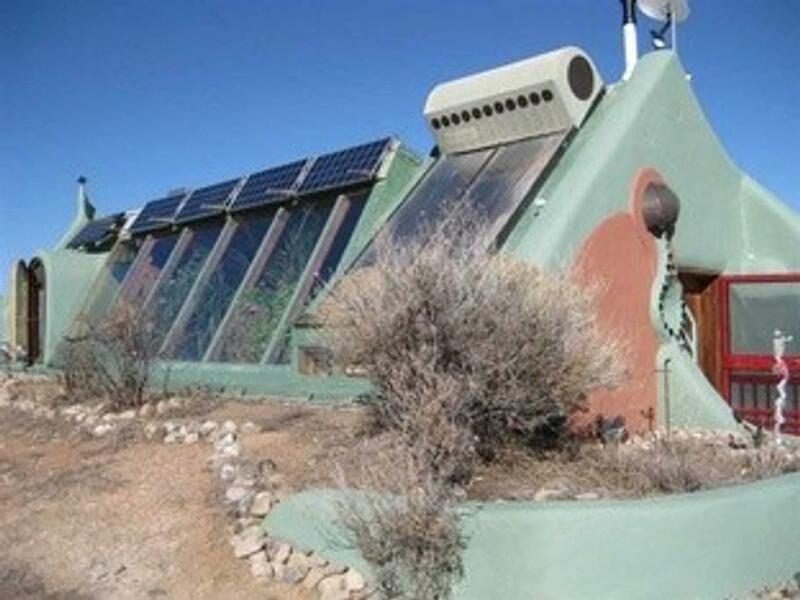 Sleeps 4.Parks 4The passive solar design keeps the house temperate with the aide of a propane heater and cooling skylights.. This combined with the water catchment, keep the planter healthy year round. 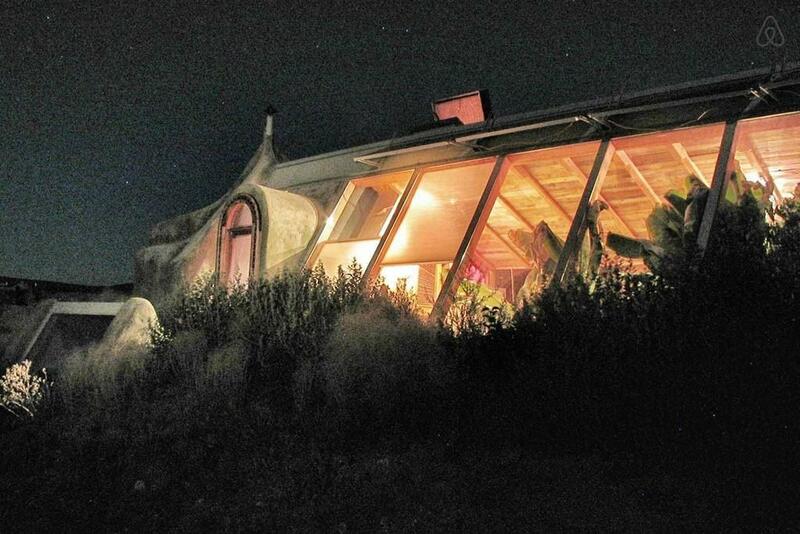 There is a lovely kiva fireplace in the living room for the enjoyment of our long winter evenings. All custom features remind you of the love and commitment to handmade craftsmanship.